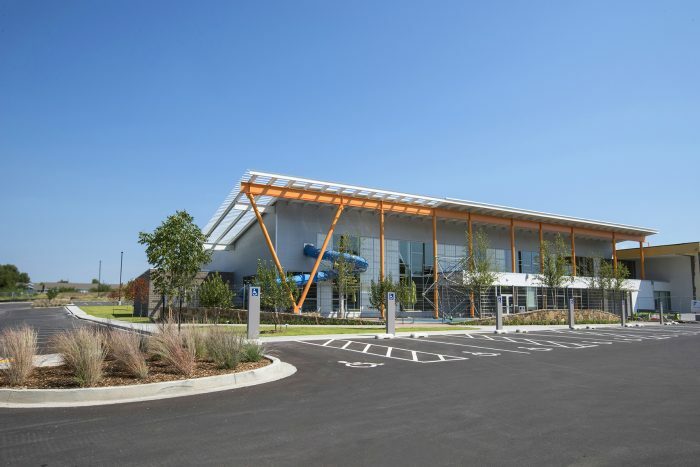 The Tandy Family YMCA, the newest facility in the Y’s family, is a transformation of an aging, 50-year-old facility. The existing 50,000 square foot facility was completely renovation and a 48,000 square foot addition added much-needed room to grow. 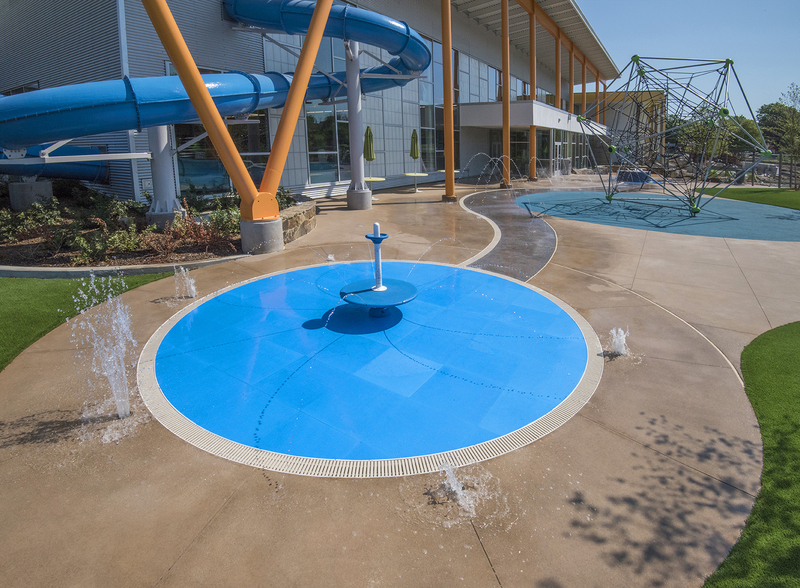 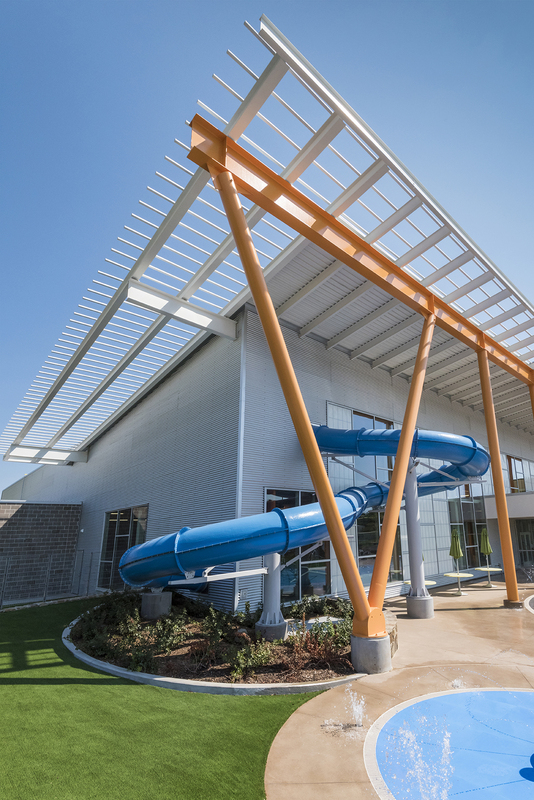 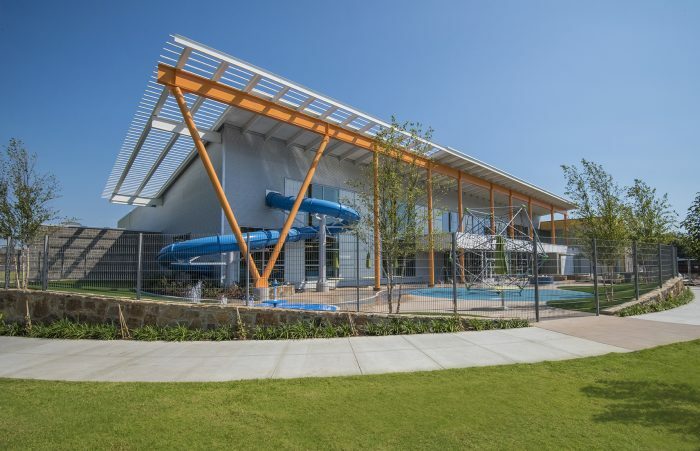 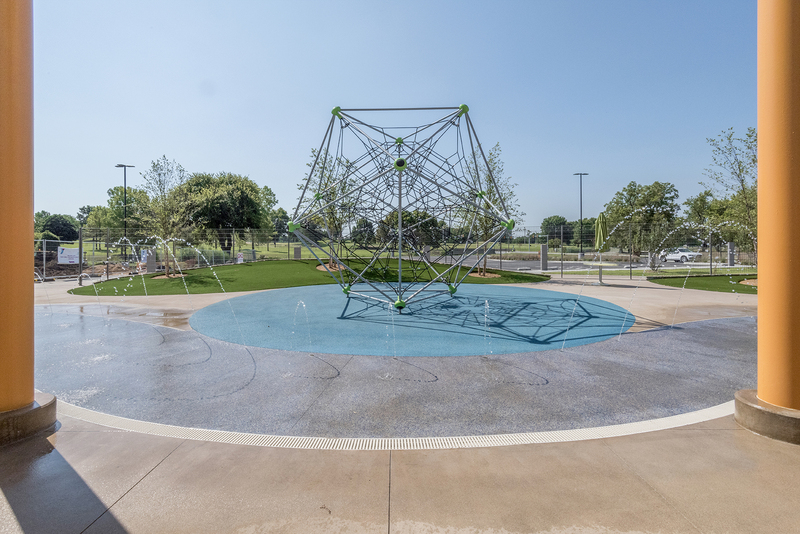 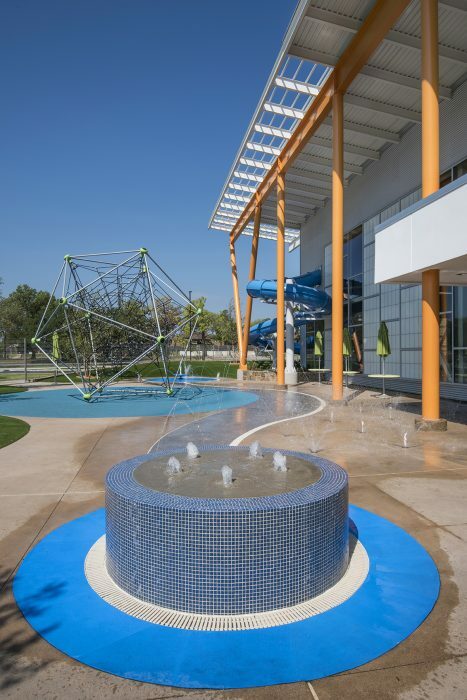 The new space houses a fitness area, locker rooms, and outdoor splash pad and three pools – a family pool, a dedicated lap pool and therapy pool. 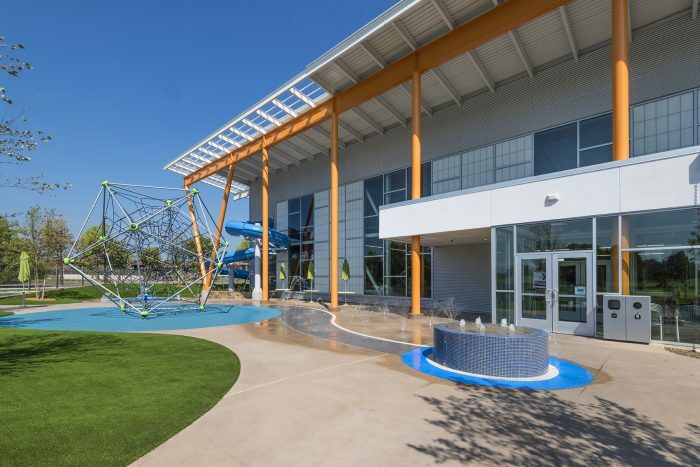 The renovated portion houses a nutrition kitchen, multipurpose rooms, office space and child watch area. 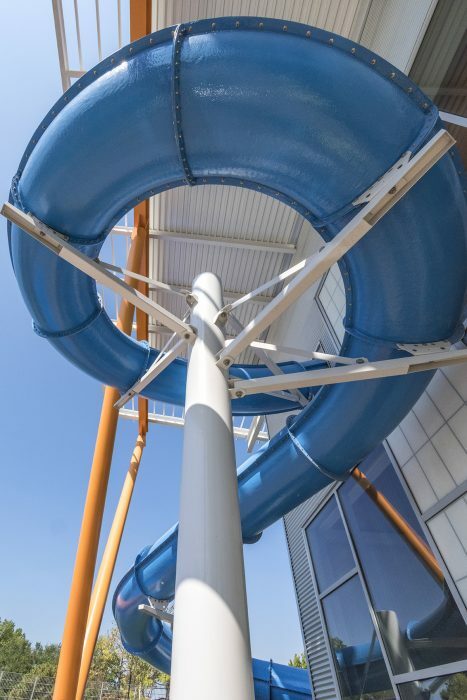 The existing fitness area will remain and connect to the new fitness area, doubling the current capacity. 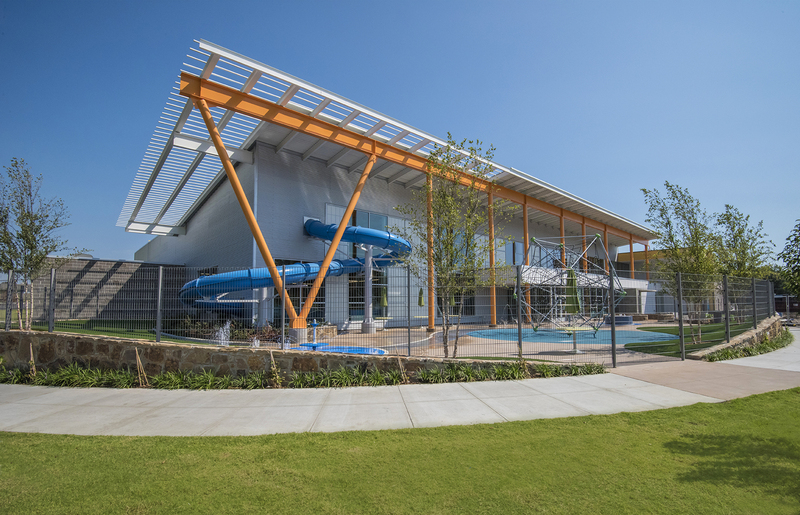 The Tandy Y also includes space dedicated to a partnership between the Y, the University of Oklahoma Physicians Sports Medicine and OU Physical Therapy in an effort to prevent chronic conditions that are prevalent in the community.